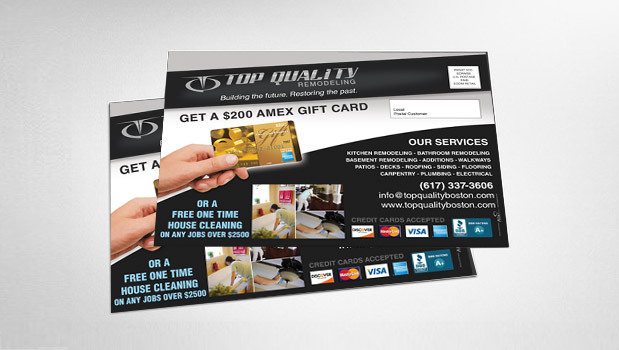 Top Quality Remodeling is a remodeling company serving the Boston area. Their fundamental objective is to offer experience and expertise in all of their construction and remodeling projects. They show their expertise through their staff members who can provide remodeling for your bathroom to your entire home. 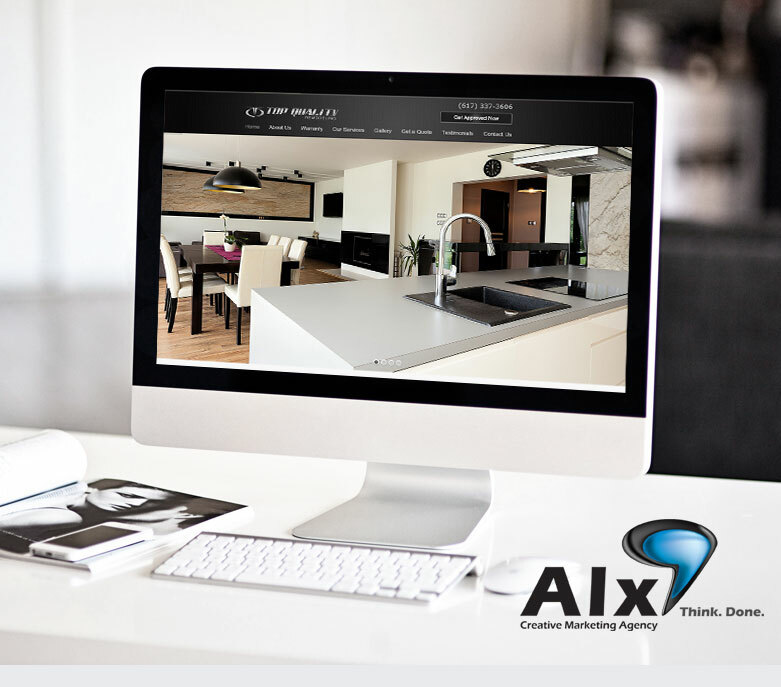 Top Quality Remodeling came to us looking for a clean website that would appeal to its clientele looking for luxury remodeling projects. In pre-production our team agreed that the most valuable element on the website was going to be opulent imagery. Keeping in mind that the imagery was the centerpiece to the website, we decided to keep the color pallet of the site neutral and the patterns simple. Lastly, we built a custom request a quote form, so that Top Quality Remodeling would be able to collect all significant details about the project before getting in touch with the client. In a sea of construction companies, its challenging for customers to be able to separate the luxury remodeling companies from the basic remodeling companies. Keeping this in mind, we used an engraved font type paired with a web 2.0 metallic gradient to give the logo a sleek modern look. When a contractor hands a client a card, its easy for that client to not have an idea of the spectrum of services that a company may offer. 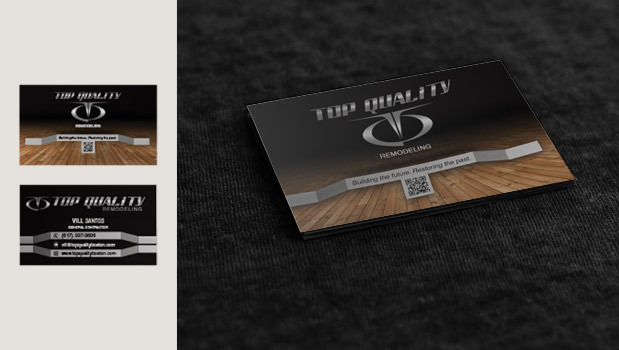 To help create a complete the cycle from client receiving a card to purchasing the service, we made sure to include all vital contact information, but also a QR code that leads to the company website. A crisp, simple polo was what immediately came to mind, when we thought of attire for the staff at Top Quality Remodeling. 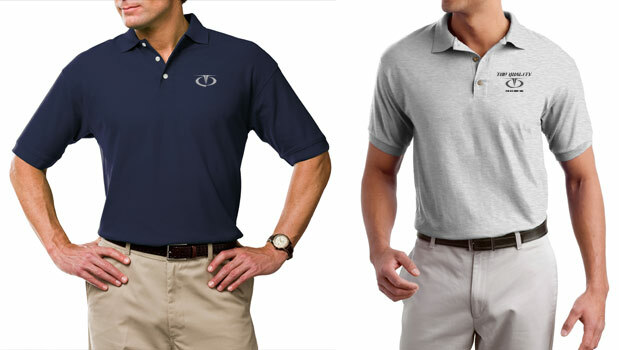 Its customary to have a basic t-shirt for many construction companies, but a polo would accentuate the quality of the business through the weight of the fabric and the quality of the fabric used in the polo. Using a simplified version of the company logo, we embroidered hats with the large emblem. 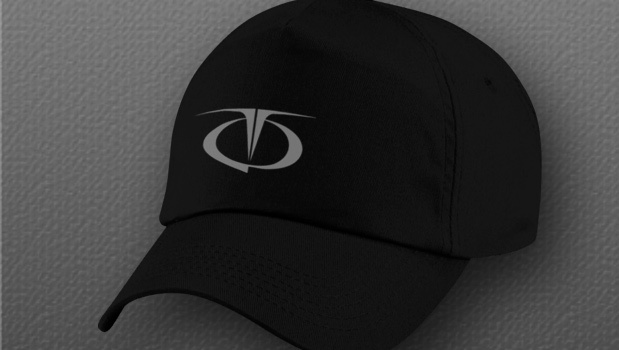 The hats design is simple enough that they can be worn inside and outside of the company’s work locations. 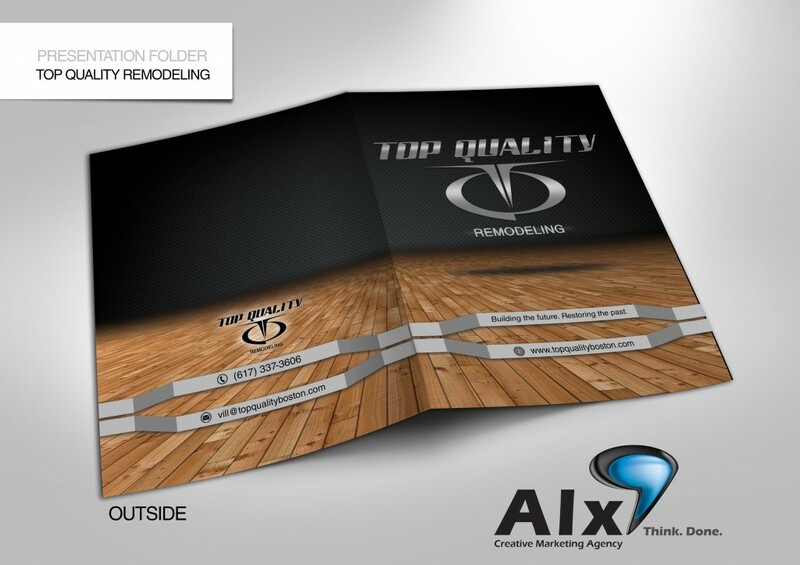 With every project by Top Quality Remodeling, they have an assortment of papers that they must give to their customers. Knowing this is a great opportunity to help customers stay organized and create brand recognition during and long after the company has left the home of their client. 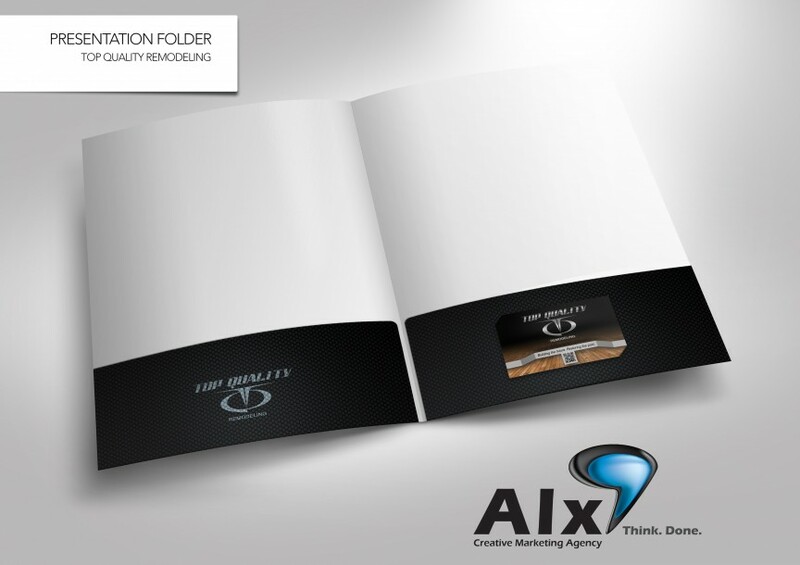 Handing a folder to their clients also expresses professionalism to their clients.